Pas d’armes. 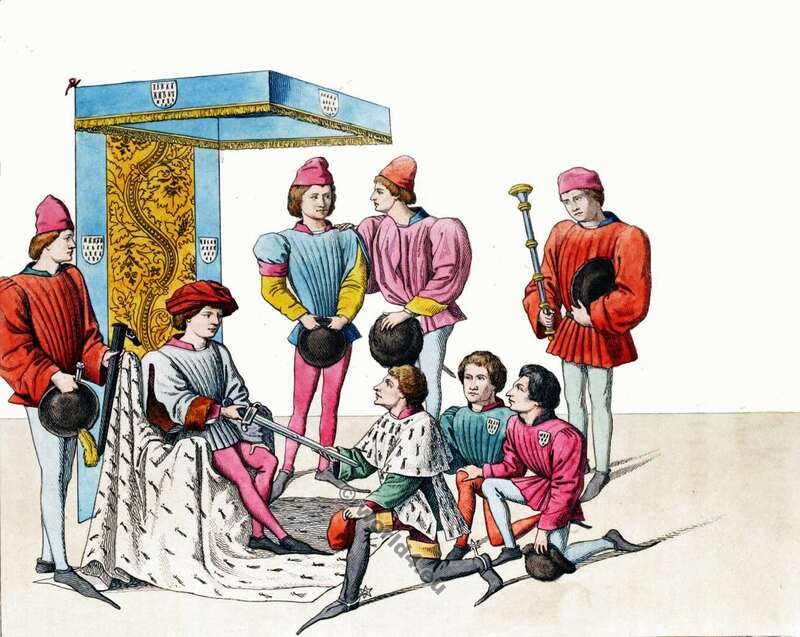 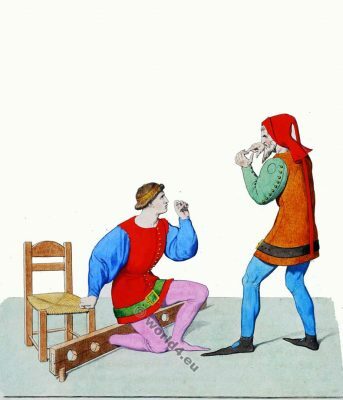 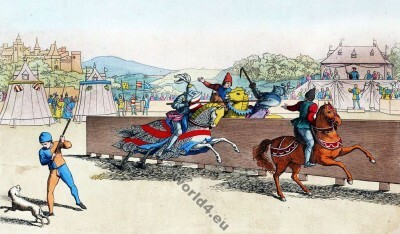 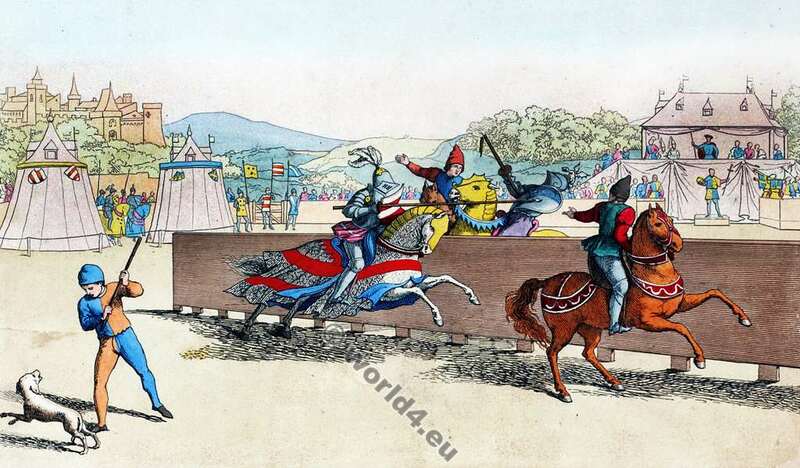 Tournoi des Chevaliers. 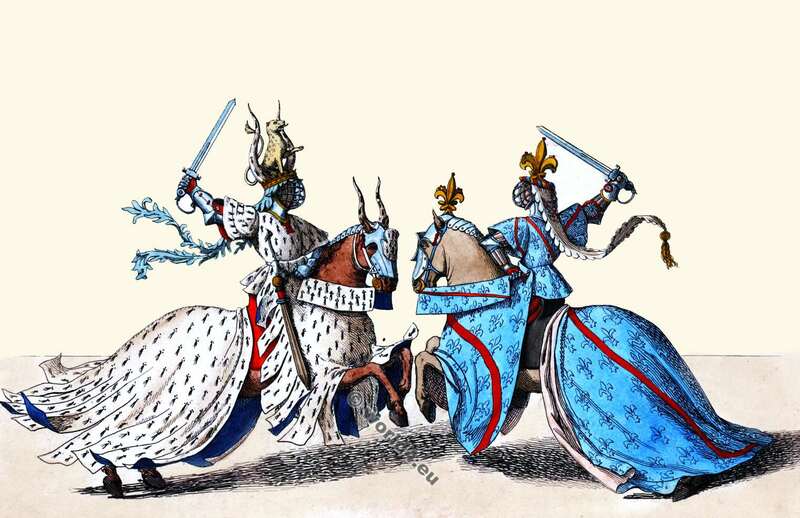 Tournoi des Chevaliers. 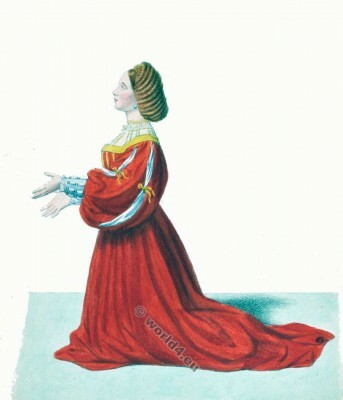 14ème siècle. 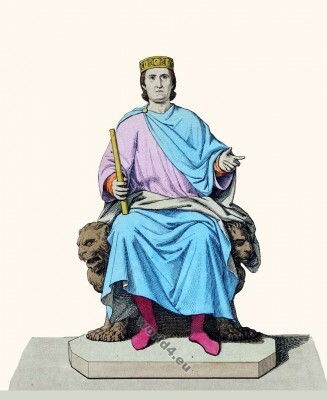 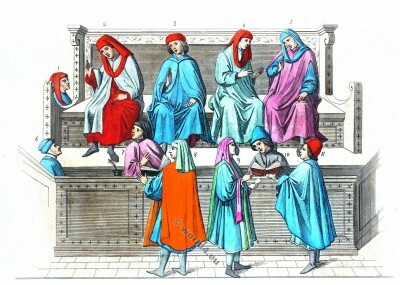 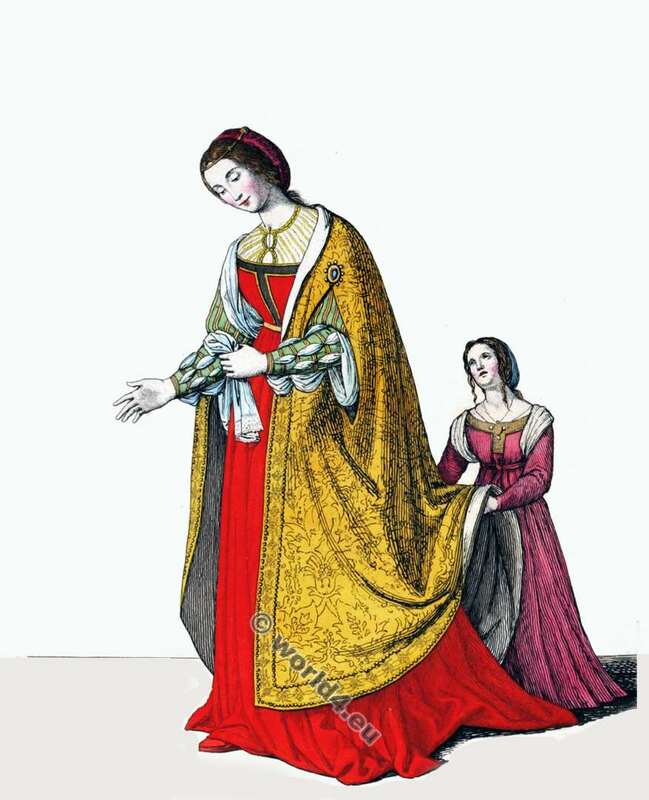 Vêtements médiévale. 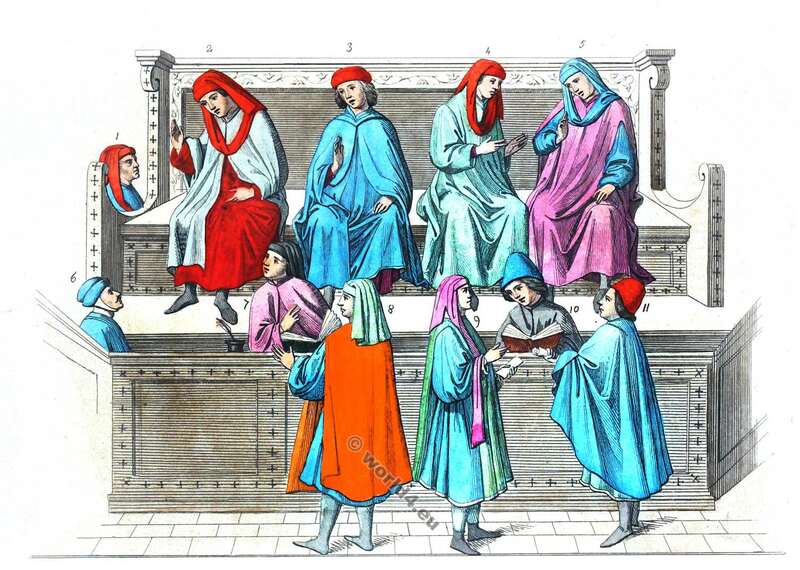 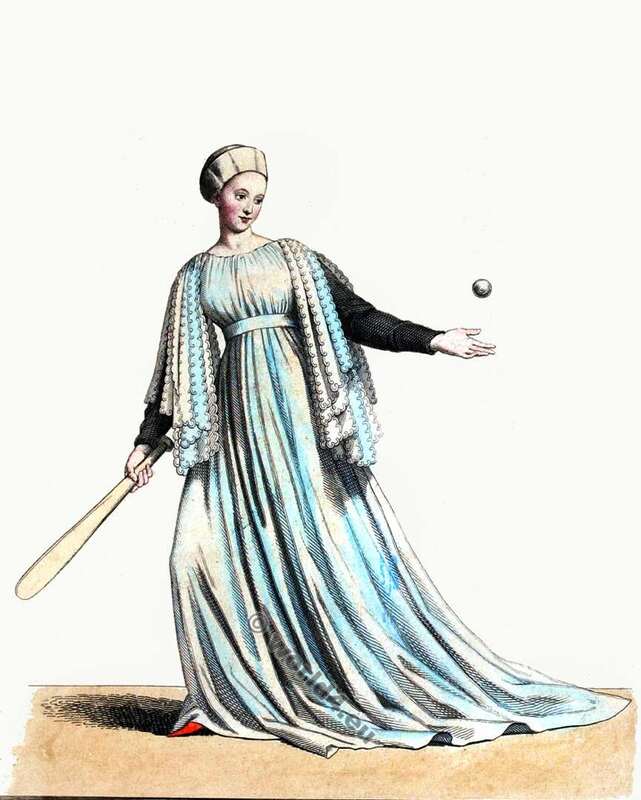 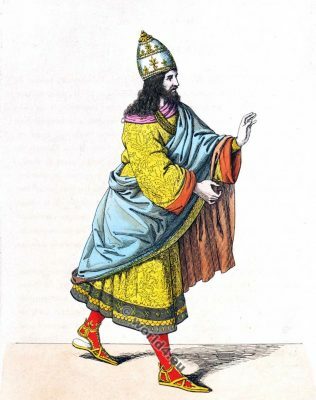 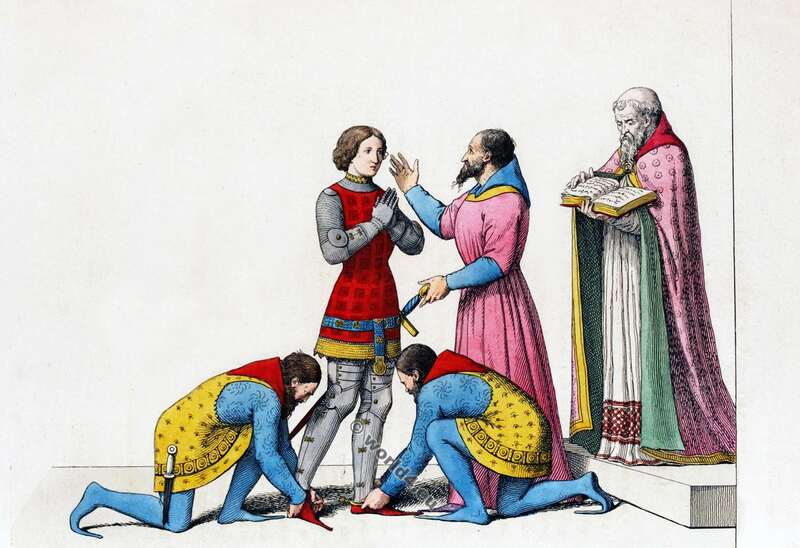 This entry was posted in 14th Century, Burgundian dress, France, Middle Ages, Military and tagged Burgundian fashion period, Costumes historiques, Gothic costumes, Knighthood, Medieval costume on 4/4/16 by world4.